Our latest feature is for SmartSweets being mentioned on SheKnows! 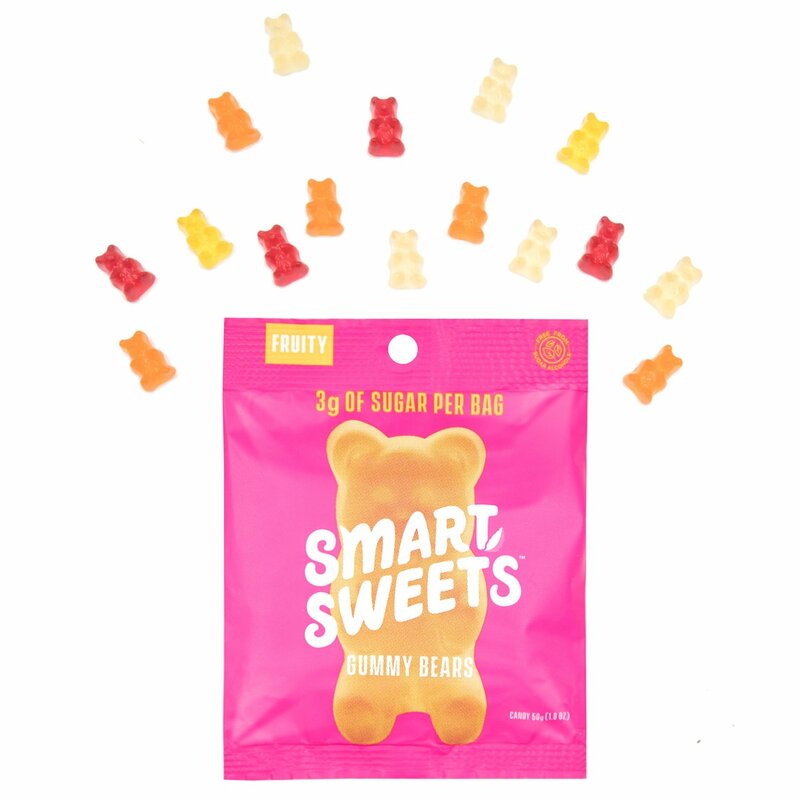 SmartSweets are low-sugar gummy bears. Yum!